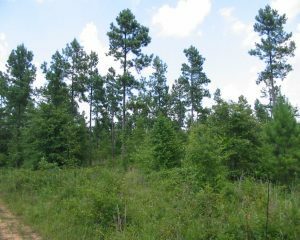 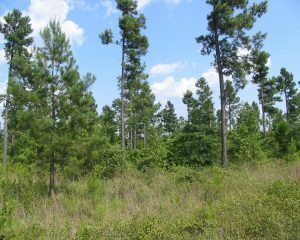 Mix of old planted pines and young pines/hardwood. 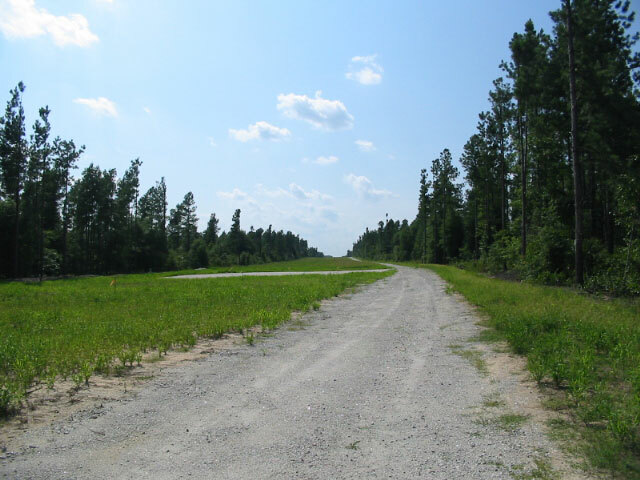 Good road system through property. 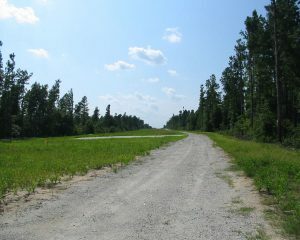 New 150 ft power line easement near southwest corner. 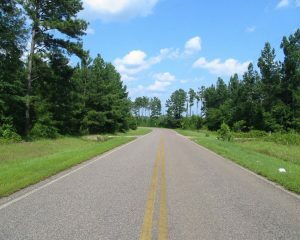 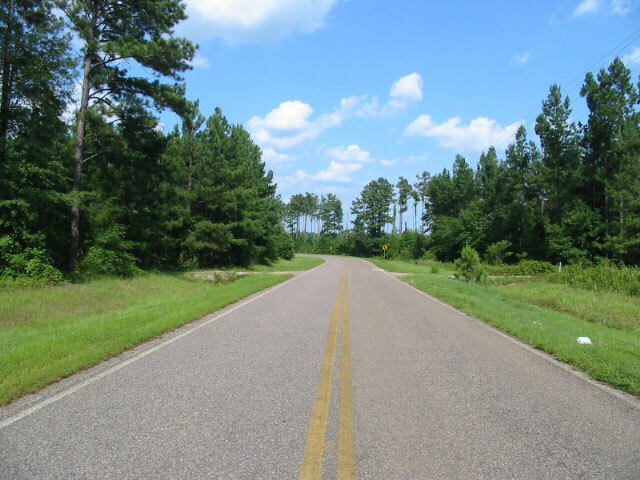 Paved county road frontage on West Four Points Road. 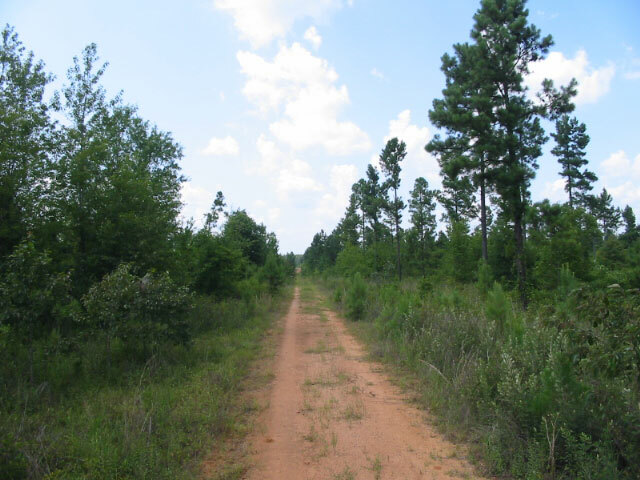 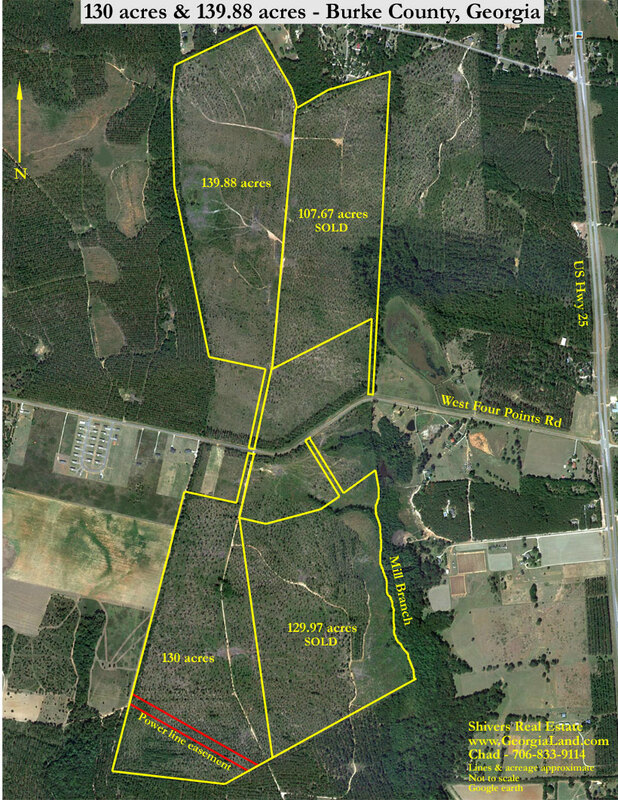 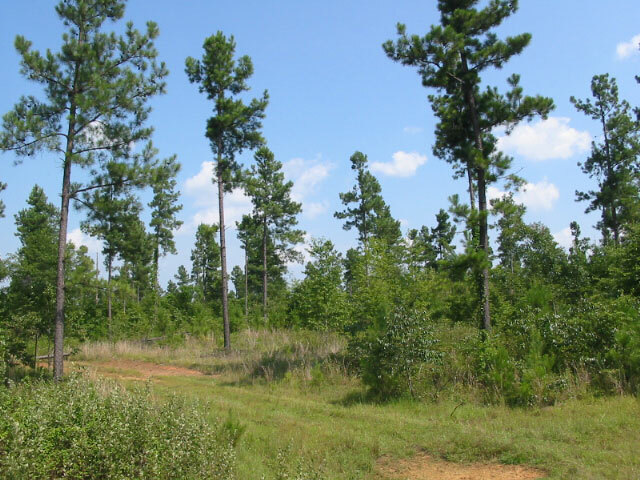 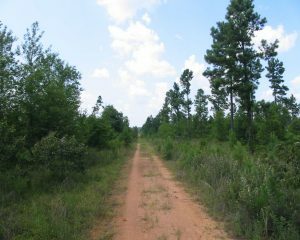 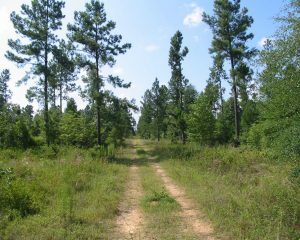 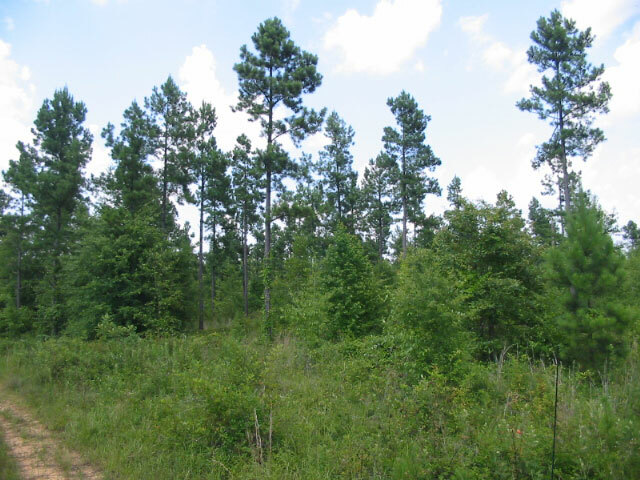 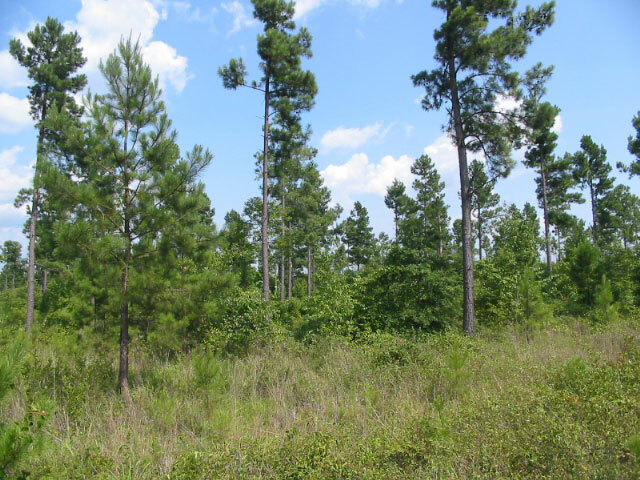 – Most of the planted pines were harvested 2008-2010 in a “real estate cut,” not clear cut. 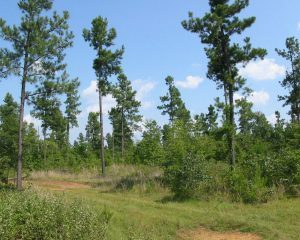 Old planted pines remaining along with regenerating pines and hardwood.